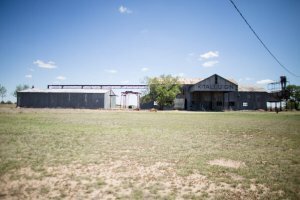 Known for it’s authentic West Texas charm, the 93-year-old Kitalou Gin has new life as a rural venue and educational center just 10 short miles north of downtown Lubbock. 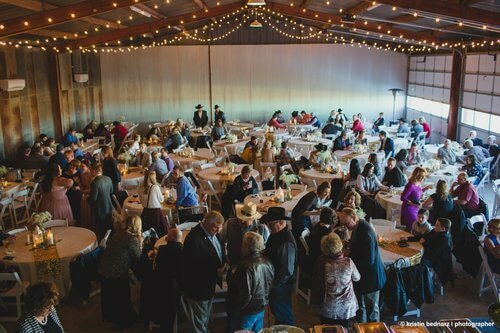 The Kitalou Gin, which was once a cotton gin built in 1925, now serves as a venue space for beautiful weddings and private events. Initially, the Heinrich family sought out the Kitalou Gin as a place to expand a growing pumpkin business. Things changed as they started the restoration process in 2017. People in the area shared an interest in the once popular cotton gin becoming a new venue. 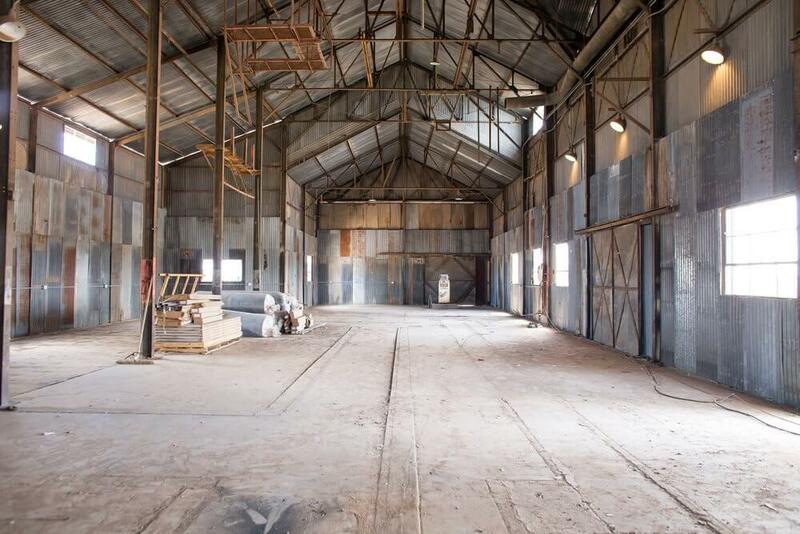 The Heinrichs saw this as the perfect opportunity to take their restorations to the next level by converting the space into a unique space for any West Texas event. Preserving the original architecture of the building was an essential component of the restoration process. 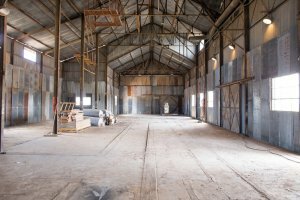 The interior metal beams, giant windows, rusted pulleys, and a ceiling-high ladder were fully restored. 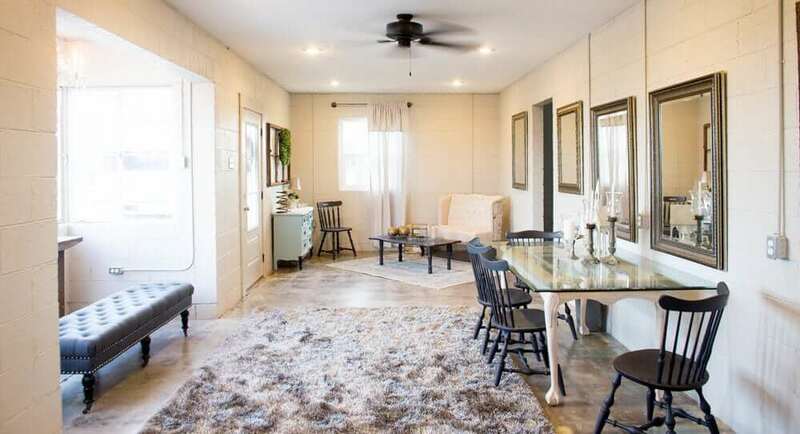 These original structures add to the southern charm of the site. The backdrop for the Gin boasts cotton fields, cattle, and a stunning horizon that creates a truly authentic West Texas scene. The renovations included turning the 1,200 square feet of space into two dividable sections: the Seedbarn and the Gin. One space alone can accommodate up to 300 and together 600 people. Rental of the space includes tables and chairs, four mobile bars, and photography access. Also, planners will appreciate the attached outside patio which is perfect for receptions or added space during an event. In addition, the Gin offers an open vendor policy, access to the catering kitchen, and a day-of event coordinator. Also, set-up and break down of the tables and chairs are included in rental; not to mention, parking is easy with plenty of space and parking attendants to assist your guests. If you are looking for a place to say, “I do,” the original Gin office serves as a bridal suite with three restrooms and a dressing room. Kitalou also offers multiple wedding packages for your wedding to help ease the planning process. Whether your hosting a wedding, company party, prom or any gathering, this family owned and operated venue will provide the quintessential experience for your event that you and your guests will always remember.